An important showcase for Italian films in France. 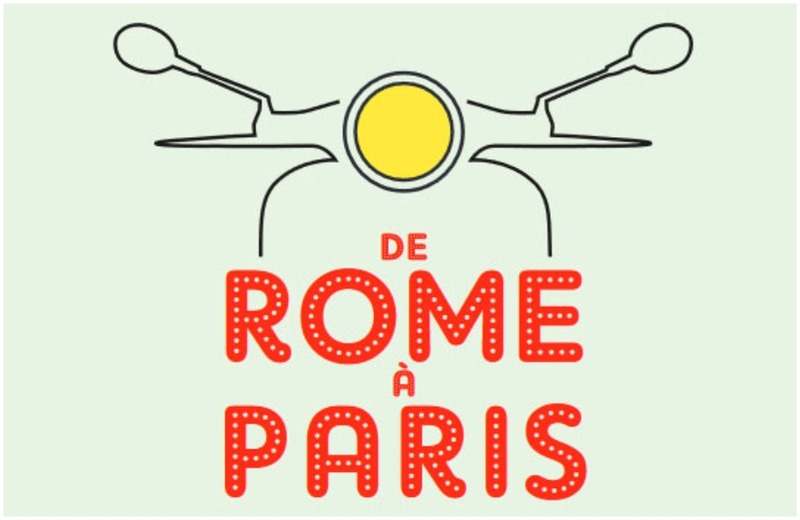 FRED Film Radio is a media partner of De Rome à Paris, which will take place in Paris, France, on December 7-11, 2018. FRED Film Radio is joining the 11th edition of De Rome à Paris Festival, Les Rencontres du Cinéma Italien à Paris, which will take place at the Arlequin Cinema of Paris, France. The main purpose of this event is to make young cineastes be known to the French public and industry in order to increase distribution of Italian film in France and to intensify the cooperation between these two culturally close countries. Along with the screening of films, De Rome à Paris will host a number of industry events, opportunities for work in progress projects, and more.